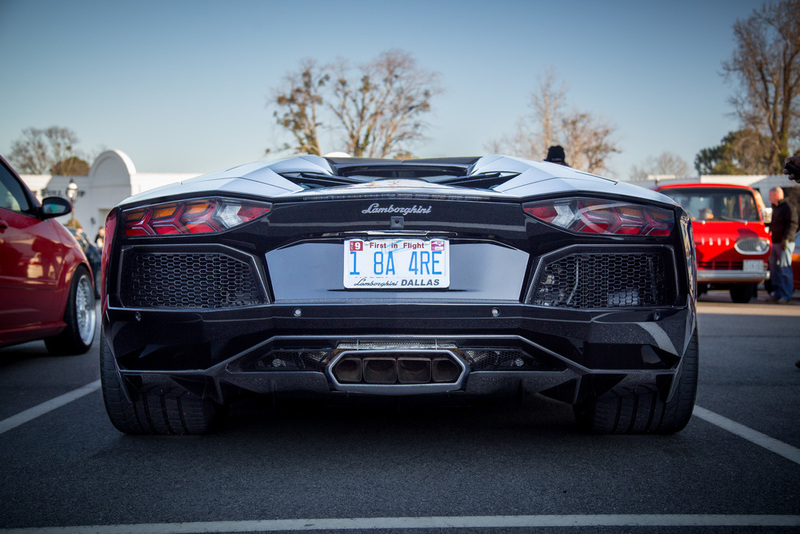 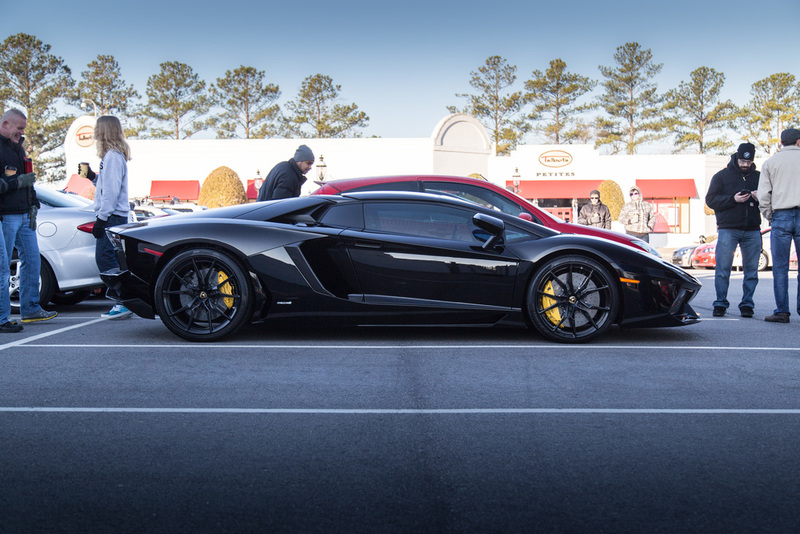 More cold weather for Cars & Coffee Virginia Beach, but that didn't stop the masses from showing to include a crowd-favorite Lamborghini Aventador. 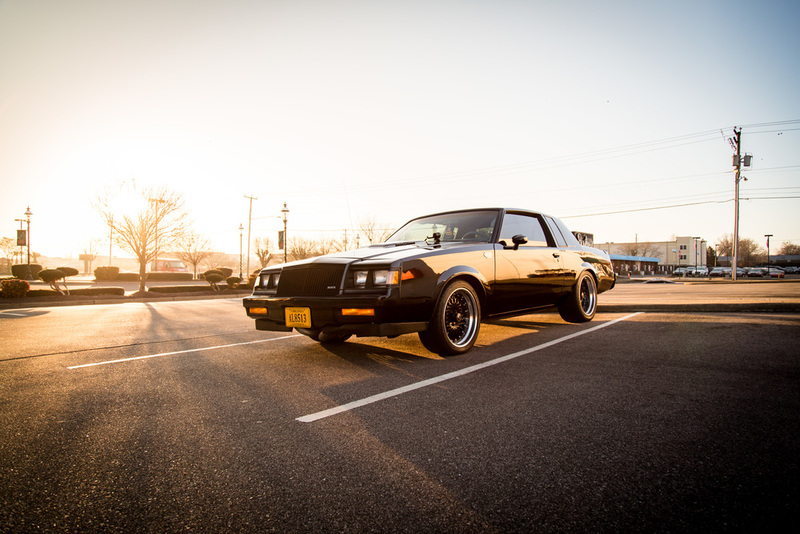 Plenty of other great cars, many still dirty from recent snows. 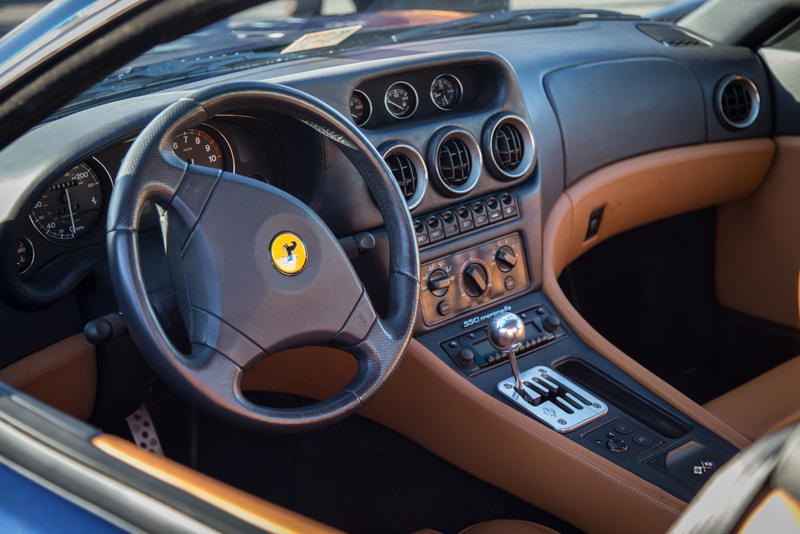 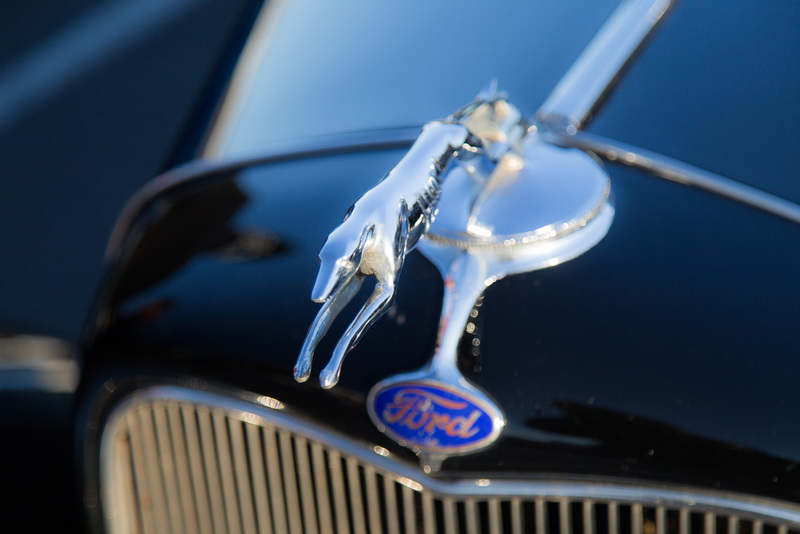 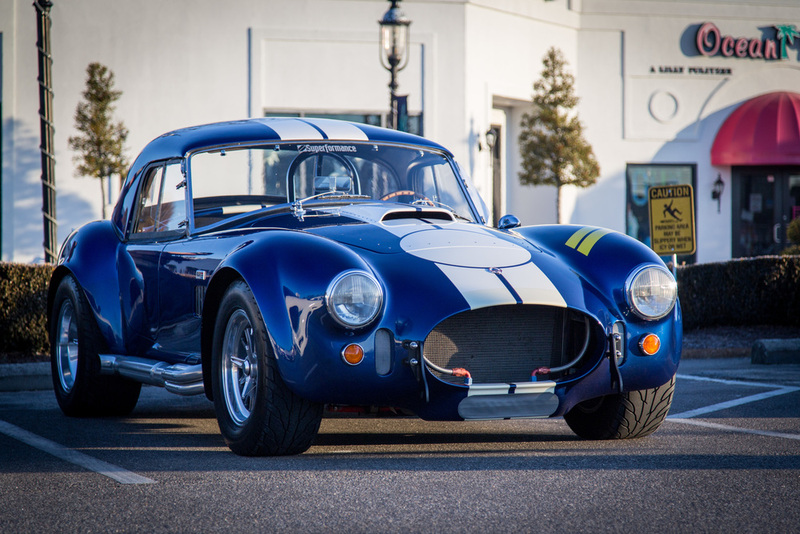 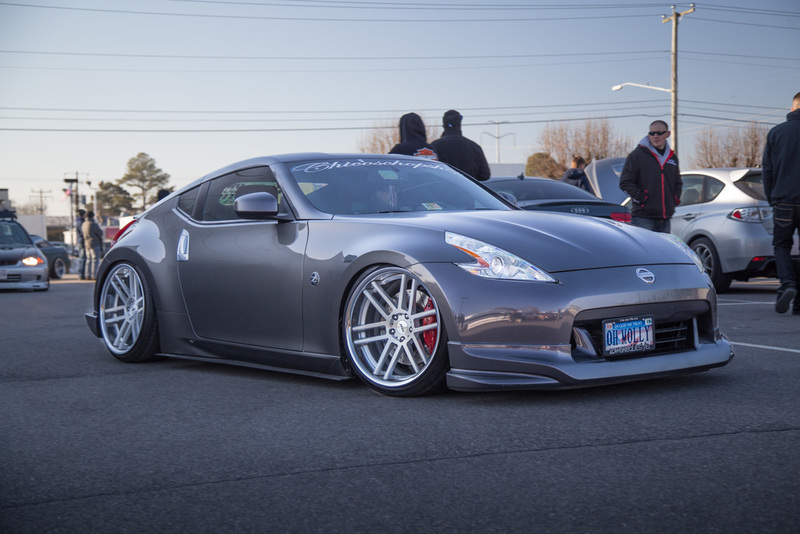 A selection of favorite pics below with the rest posted on the Cars & Coffee Virginia Beach site.